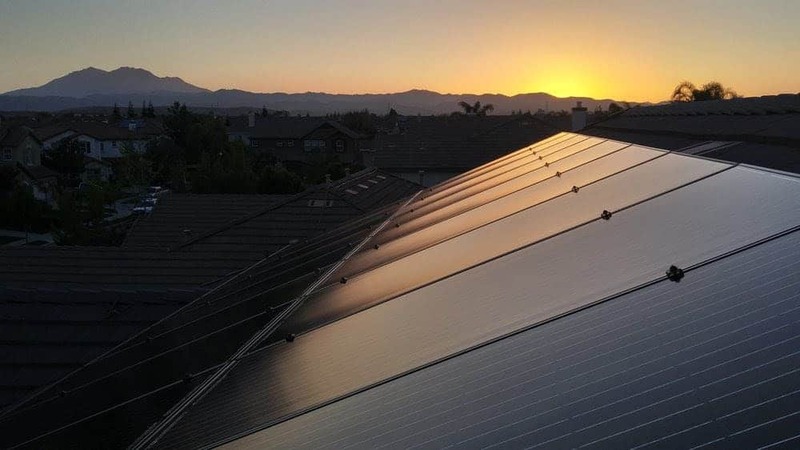 At Michael & Sun Solar, every solar job we do is a custom design; and we enjoy working with our customers based on their actual billing history and future plans (such as adding electrical vehicles) to ensure your solar system is the best fit. 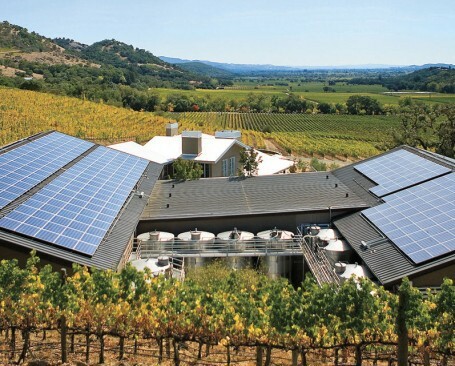 We are a Sonoma County-based solar contractor focused on high quality design, installation and system maintenance. We work hard to ensure our customers have an enjoyable and rewarding experience from concept to completion. 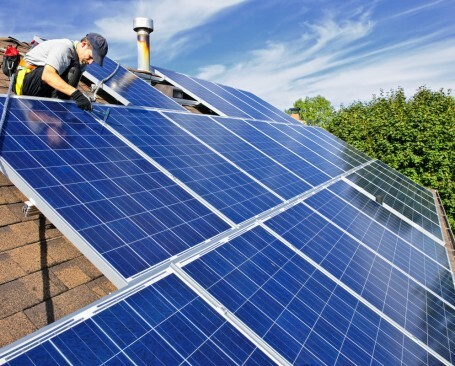 If you are curious what solar can do for you – give us a call, and we’ll walk you through a simple process to evaluate your home or business. 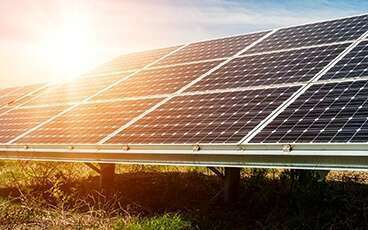 Enjoy solar energy and foster a future of energy independence. Watch your electricity costs diminish; our average customer recovers the cost of their system in 7.5 years. Our stringent standards and attention to detail ensure a highly professional installation. 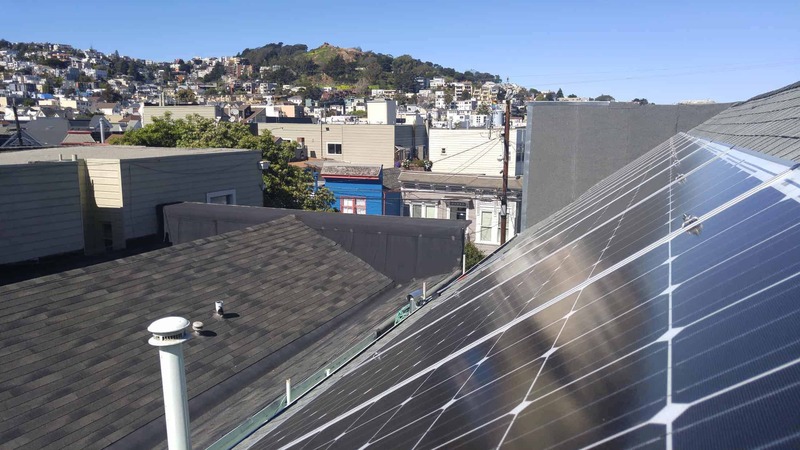 Let us provide a free financial outlook for a system designed to your exact needs - we’re passionate about solar and happy to provide info. 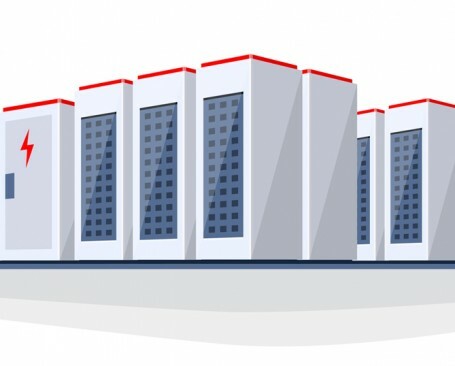 We have the resources and know-how to build both self consumption and back-up battery systems to further your energy independence. 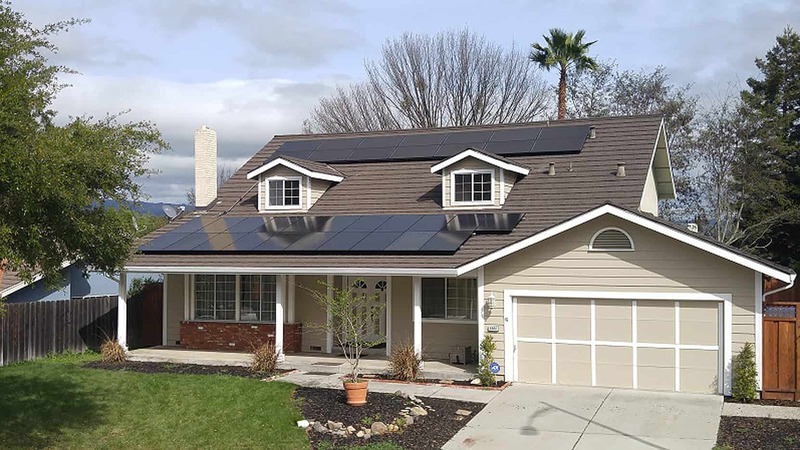 Known for our efficient, quality installations, many Northern California contractors hire Michael & Sun Solar to conduct their solar installations. 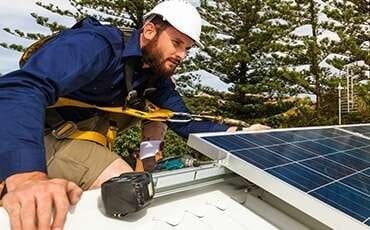 We have the know-how, resources and partners to build high output ground-mount, carport or rooftop solar systems. 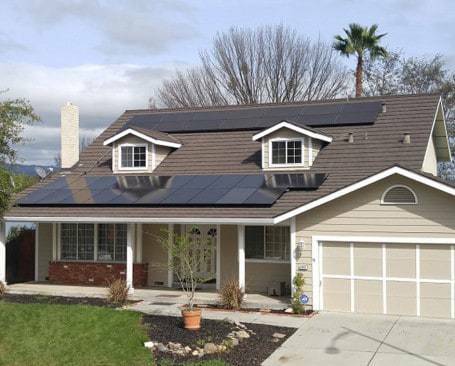 We offer a full range of solar-related services and design expertise. Please contact us to schedule a consultation. 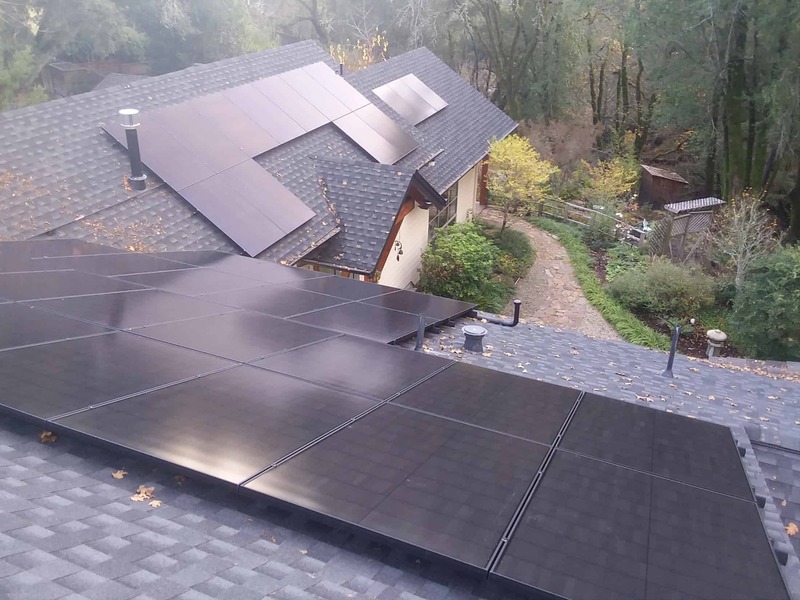 Michael & Sun Solar just installed a 20kW system at our house and did magnificent work. Michael and Matt are both engineers and do all the permitting, system design, and installation themselves. Very easy. 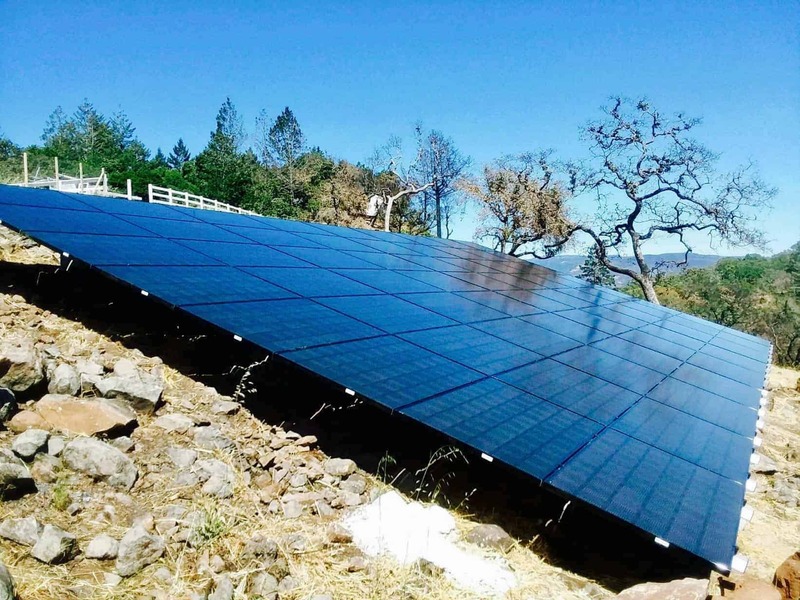 They are also able to explain all the options and pros/cons of different panels, inverters, and locations. My electric meter starting running backwards literally the instant they turned on the panels the first time. I highly recommend them.